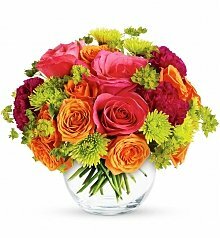 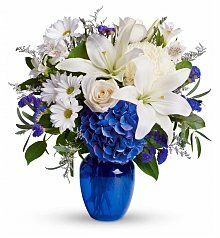 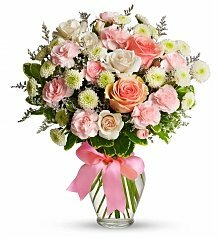 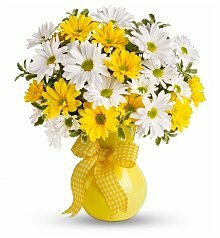 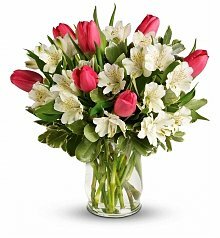 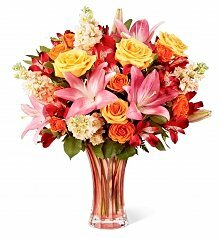 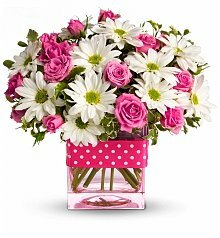 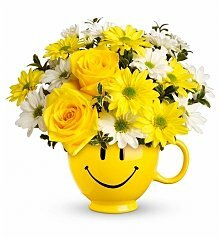 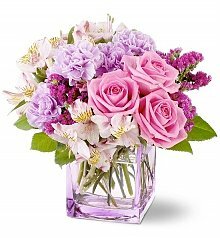 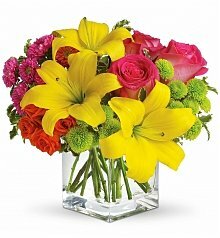 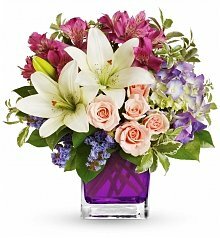 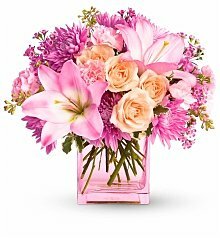 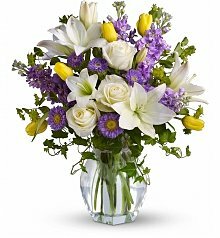 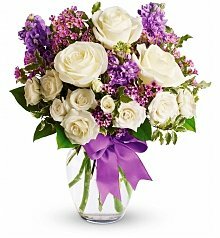 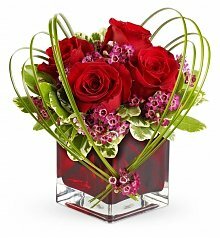 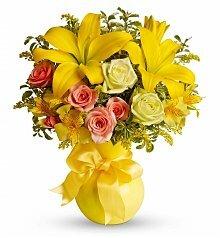 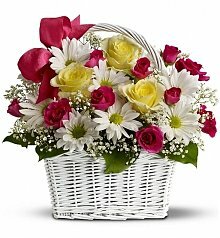 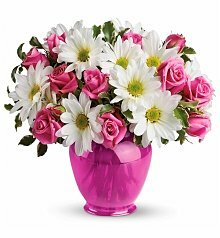 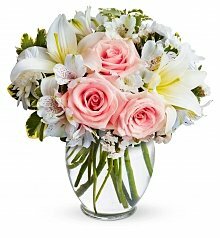 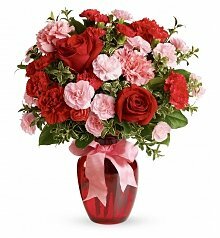 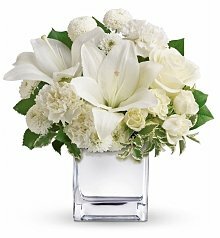 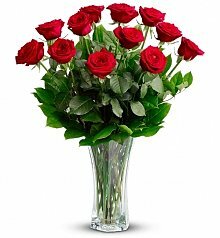 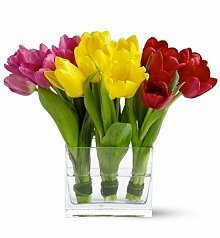 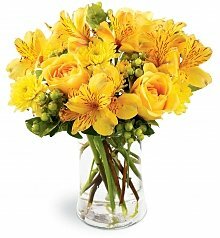 Order by 2pm CST for Milwaukee flowers delivered same day, Monday-Saturday. 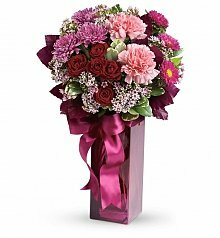 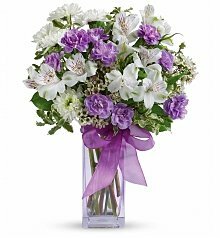 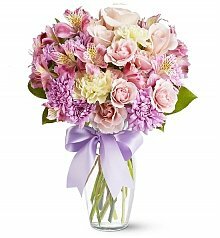 When a special occasion comes around the corner and you need to send flowers to Milwaukee, that's where GiftTree comes in! 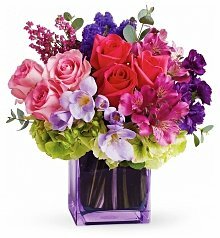 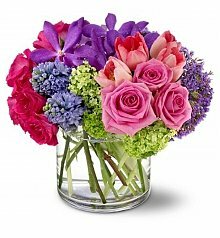 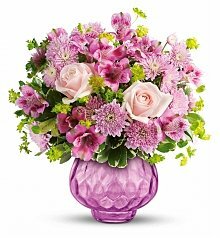 We have expert florists in Milwaukee who stand at the ready to make beautiful arrangements. 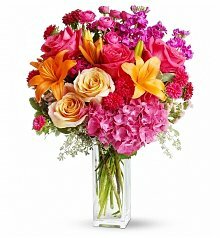 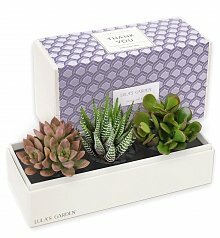 This allows us to send flowers to Milwaukee as soon as same day! 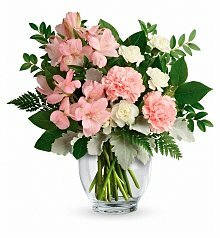 When you need to send flowers to Milwaukee fast, GiftTree is the way to go. 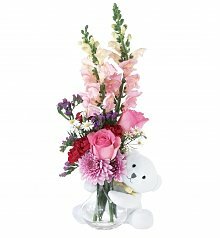 Not only to we have a beautiful selection of flowers, but we add lots of special little details like Champagne, wine, teddy bears, chocolates and more, to add to the presentation of the bouquet. 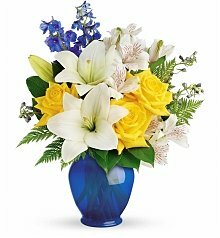 From customized note cards and keepsake vases, your next Milwaukee flower delivery will be there fast and looking spectacular. 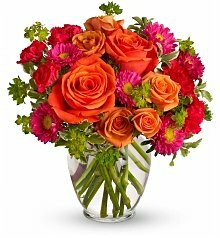 Whether it's Christmas or Memorial Day, Thanksgiving or Easter, delivering flowers in Milwaukee is simple with GiftTree. 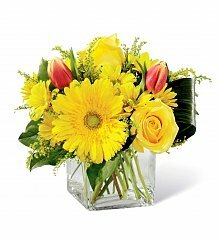 Our team of floral experts have curated a collection of arrangements that are unparalleled, and here to make your flower giving experience fun. 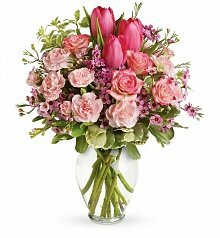 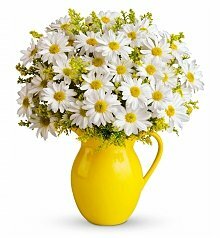 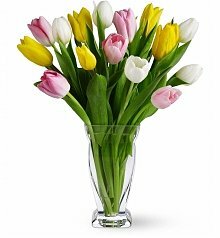 Finding the perfect bunch of fresh flowers to send to Milwaukee is simple too - from lilies to roses to hydrangea and tulips, deliver flowers to Milwaukee that will be well-received and remembered.